The average total cost of a data breach in 2015 was $3.8 million, according to the Ponemon Institute's report, "2015 Cost of Data Breach Study: Global Analysis". This study also reported a 23 percent increase in data breaching since 2013. Safe to say, this is a serious issue for business owners. Getting rid of an old computer or hard drive can seem like a simple task, however there are a few things you must consider when going out with the old and in with the new. If you are responsible for the secure data of your customers you must take extra precautions, some laws call for the proper disposal of protected health information, such as names, addresses, social security numbers, and medical histories. Depending on what the regulations for your business are, you might not be able to chose the method of data destruction when getting rid of old computers. If you are going to destroy the data in house, instead of using a service provider, the responsible parties must be properly trained as well as their supervisors. Some people think that formatting a hard drive is the way to clear it, this is false. Formatting only destroys the information that the OS uses to find those files. 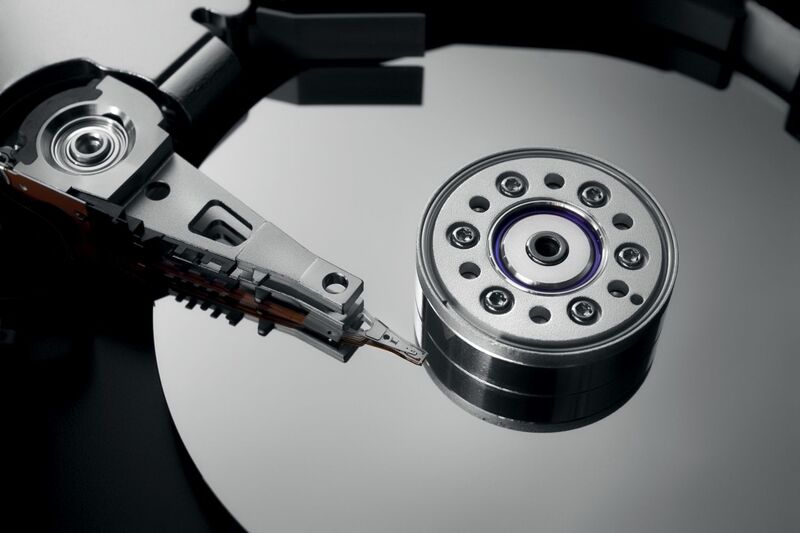 Retrieving the files off a formatted hard drive is as simple as using a data recovery tool. So that you are aware of how to safely clear a hard drive, below is a list of resources and ways to do this. Overwriting: Data destruction software allows you to overwrite the data on a hard drive with a pattern of meaningless characters. However you might have to run the software more than once to completely overwrite the data. Degaussing: This is the process of erasing the data on a hard drive with a magnetic field. Complete Destruction: Arguably the easiest solution, destroying the physical hard drive is the most foolproof way to delete sensitive data. There are multiple ways to do this, including crushing it, shredding it (similar to a paper shredder) or disintegrating it. The downside is that the machines that would do this for you can be expensive. In general, you want to make sure you do your research before you chose one option. Alternatively, you can do more than one. Such as overwriting the drive and then shredding it. For a complete list of preferred ways to remove data from a hard drive please check out the NSA Media destruction guide.